MEXICO CITY (Reuters) - Mexico's finance ministry aims to tax digital platforms such as video streaming service Netflix in its budget plan for next year, a senior government official said on Monday. 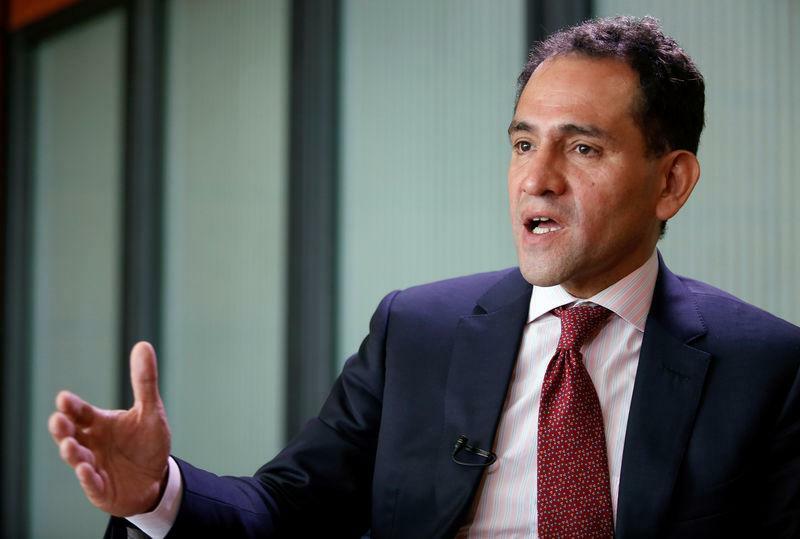 Deputy Finance Minister Arturo Herrera said Mexico's total tax take was too low relative to other Latin American countries and that it needed to increase public revenues. Mentioning Netflix as one example, Herrera said there so far was no international agreement on how to tax digital services, given that their servers may be based in countries such as the United States, but there are customers in other parts of the world. However, Herrera said there was international agreement that countries should be able to levy "interim" taxes on such companies while a broader consensus on the issue is forged. "And these interim measures are what we're going to be working on in the coming months," Herrera said in Mexico City, noting that he hoped they would form part of the 2020 budget. Ride hailing service Uber is another digital platform that has grown rapidly in Mexico in recent years.